Roman Camomile, a common name of Anthemis nobilis, is a low perennial plant found in dry fields and around gardens. 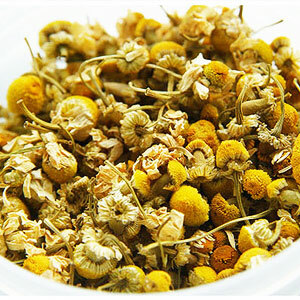 Also known as garden camomile, ground apple, low chamomile, English chamomile, or whig plant, it has daisy-like white flowers with sweet, crisp, fruity and herbaceous fragrance. It blends well with a-pinene, camphene, b-pinene, sabinene, myrcene, 1,8-cineole, y-terpinene, caryophyllene, and propyl angelate and butyl angelate. 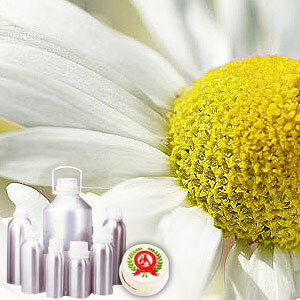 It finds wide application in antiseptic, antibiotic, disinfectant, bactericidal and Vermifuge. It is also used cosmetically, mainly to make a rinse for blonde hair. Popular in aromatherapy, it is believed to be a good calming agent to end stress and aid in sleep.